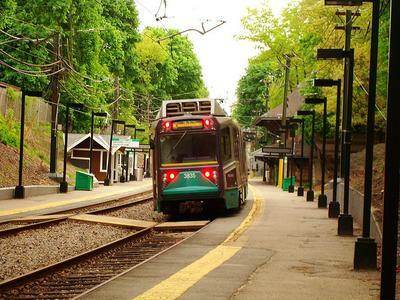 If you depend on the T to get to work, you're probably familiar with this sound: the screeching of brakes in those noisy, under-ground stations. But you might not know that those screeches could actually be doing serious damage to your ears. Boston University journalism student Emily DeHority looks into the issue. This segment aired on April 9, 2012.